10144brzg - Kenro yHome - 10144brzg > Chandeliers. "orion Offers A Fresh, Urban Look With An Old Fashioned Appearance. Opal Glass Cubes Perch From Squared Frames And Can Be Easily Rotated Up Or Down For Maximum Versatility. From Cabin To City Loft, Orion's Timeless Design Allows It To Grace Many Styles Of Homes10' Wire, 6' Chaino0al Glass Shadeglass/shade: (4)5"" Width"
P7396-60 - Progress Lighting - P7396-60 > Fluorescents. Hard-nox - Named For Its Impact-rwsistan tDurability In High Traffic Areas, The Wet Location-listed Hard-nox Collection Works Well In Both Indoor And Outdoor Applications. White, Black Or Satin Aluminum Finishes, Along With Polycarbonate Or Acrylic Diffusers, Complement A Variety Of Shapes Compact Fluorescentenergy Efficient, Long-lasting Lamps. 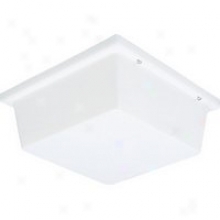 White Ribbed Polycarbonate Diffuser. Standard 120v Npf Ballasts. Can Be Wall Mounted. Ul Listed For Wet Locations. M2605-11 - Thomas Lighting - M2605-11 > Bar / Pool Table Lighting. 112b01c - Varaluz - 112b01c> Vanity. 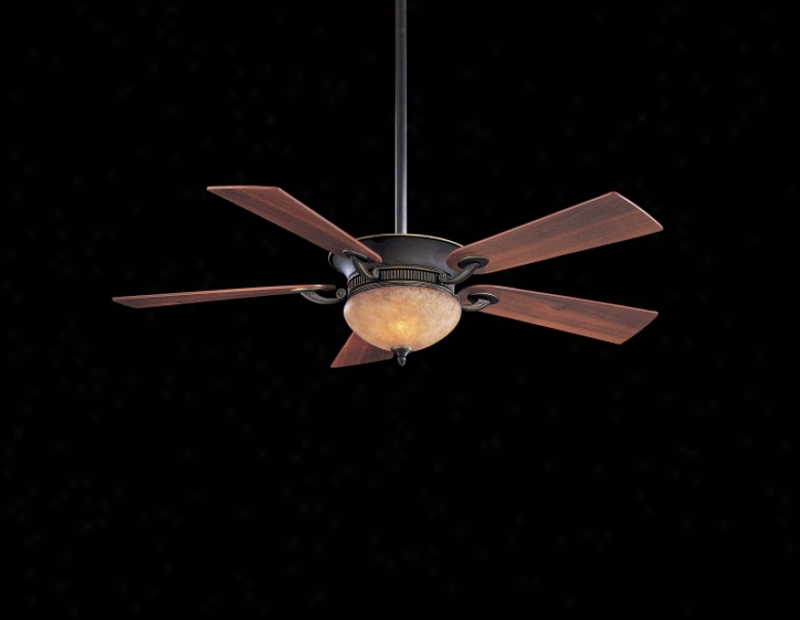 F588-sp-bcw - Minka Aire - F588-sp-bcw > Ceiling Fans. "14â° Blade Pitch54"" 5-blades60"" Blades Available (sold Separately)3 1/2"" And 6"" Downrods (uses 3/4"" I. d. Dr5 Series Downrod) Full Function Wall Mount Control & Hand Held Remote Control Quick Connect Detachable Switch Cup Adapts To Both Switch Cup And Canopy Mount Electronic Blow Control Systemsuniversal Light Kit Adaptable (sold Separately)with Dark Walnut Blades"
Sl9131-7 - Thomas Lighting - Sl9131-7 > Outdoor Sconce. 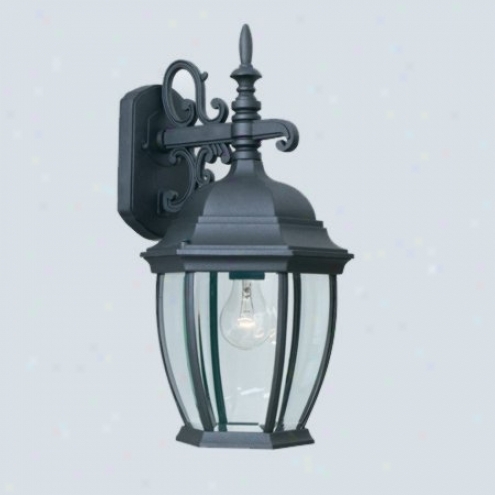 "one-light Outdoor Wall Bracket In Matte Black End Complementing Many Traditional Exteriors, The Covington Outdoor Lineage Features A Durable Die-cast Aluminum Body And Beveled Glass Panelshco 4 3/4""die-cast Aluminumeasy Hanger"
8812 - Framburg - 8812 > Chandeliers. 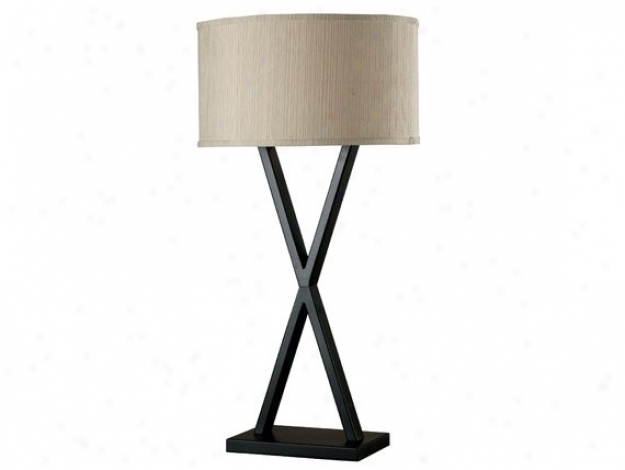 21384grph - Kenroy Home - 21384grph > Table Lamps. "deca Table Lampgraphite Finish16"" Dia. 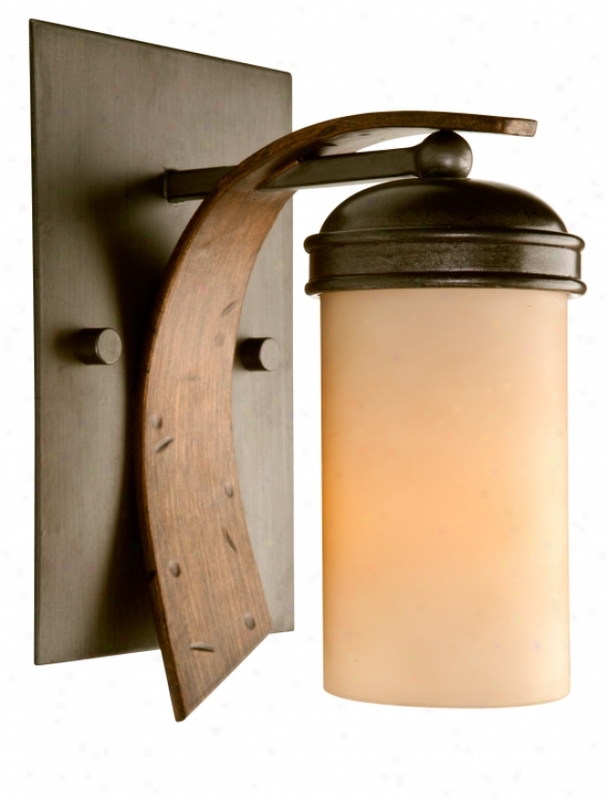 Cream Textured Drum Shadeindustrial And Chic Cross Paths Wiht This Contemporary Versatile Lamp Family. Thd Graphite Polish And Youthful Posture Offer A Variety Of Profiles With Glass Or Soft Shading, Making Deca A Perfect 10 For Bedroom, Desk Or Living Room. " 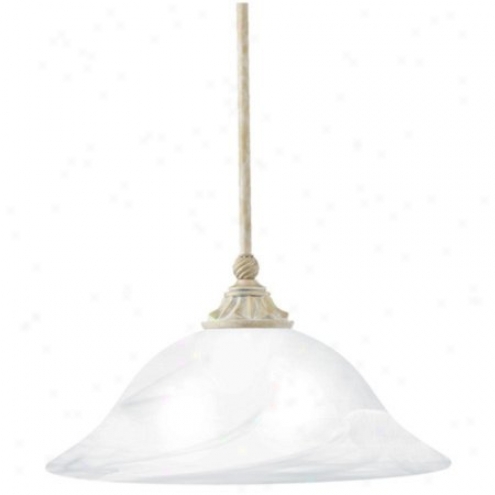 4090-8-mw - Golden Lighting - 4090-8-mw > Chandeliers. 140-1fr - Elk Lighting - 140-1fr > Pendants. "1 Light Pendant In Satinn Nickel And Fire Red Glasscollection: Trombashown In: Satin Nickel Glass / Shade: Fire Red Glassnumber Of Bulb(s): 1buln Type: 75w Medheight: 16""width: 7""includes 6 Feet Of Clear Cord Tromba - Individuality Is In part Defines This Exquisite Line Of Hand-blown Glass. This Ancient Technique Of Fine Craftsmanship Ensures That Quality Ans Originality Is At The Heart Of Every Piece. Each Piece Is Meticulously Hand Blown With Up To Three Layers Of Uncompromising Beauty And Style. This Art Is Performed Merely By Skilled Craftsmen Who Support The Highest Standards To Ensure A Single Identity Throughout Each Layer. This Special Technique Of Layering Allows The Light To Spread Evenly Across The Glass Resulting In A Warm Glow Ober The With even margins Surface. 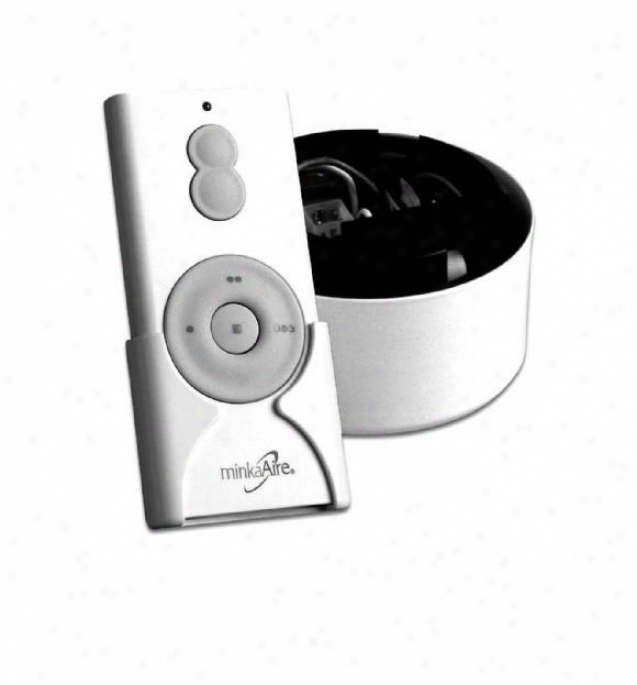 The Illumiare Glass Collection Offers A Election Of Many Unique Designs In A Variety Of Colors And Styles, Allowing These Italian Inspired Works Of Art To Be Adaptable To Any Decor"
Rm588-rc - Minka Aire - Rm588-rc > Remote Controls. 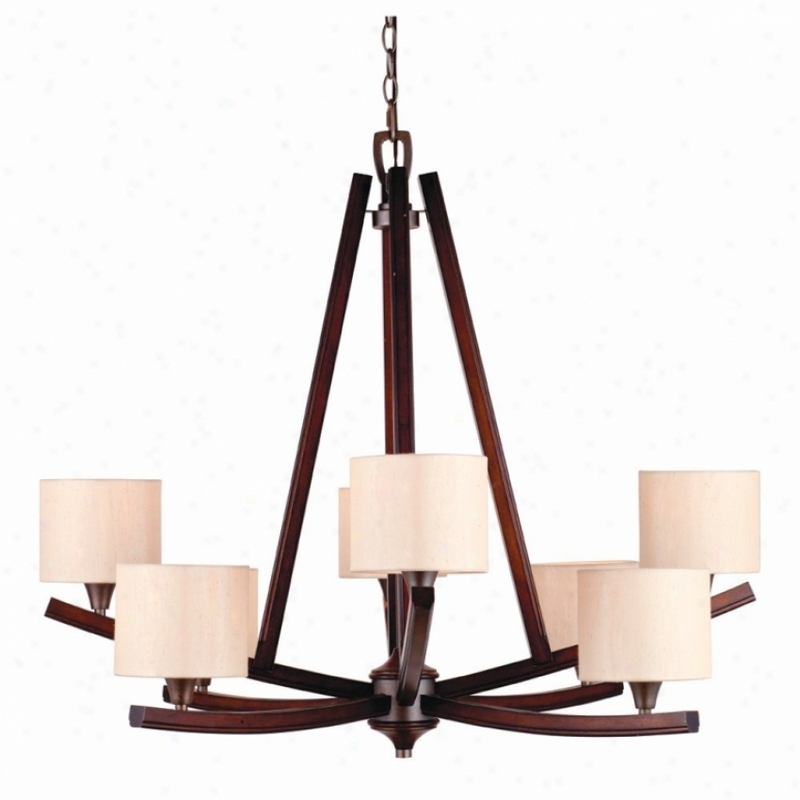 553-6bko - Elk Lighting - 553-6bko > Chandeliers. 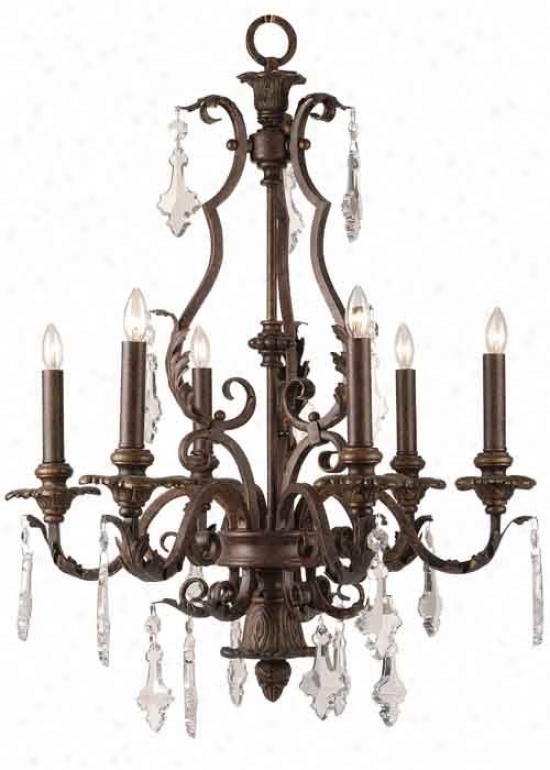 140-6mt - Elk Lightjnng - 140-6mt > Chandeliers. 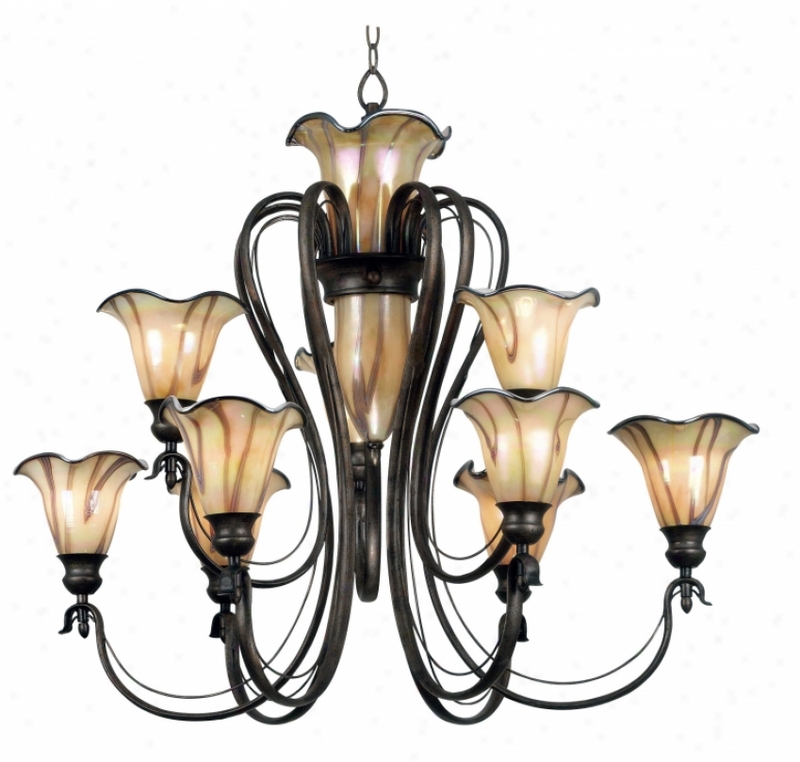 "6 Light Chanedlier In Satin Nickel Or Dark Rust And Mount Glass Collection: Tromba Shown In: Satin Nickeo Or Dark Mildew Glass / Shade: Mountain Glass Number Of Bulb(s): 6 Bulb Tyype: 75w Med Height: 16"" Width: 33"" Depth: 17""includds 9 Feet Of Clear Cord Tromba - Individuality Is What Defines This Exquisite Line Of Hand-blown Glass. This Ancient Technique Of Fine Craftsmanship Ensures That Quality And Originality Is At The Heart Of Every Piece. 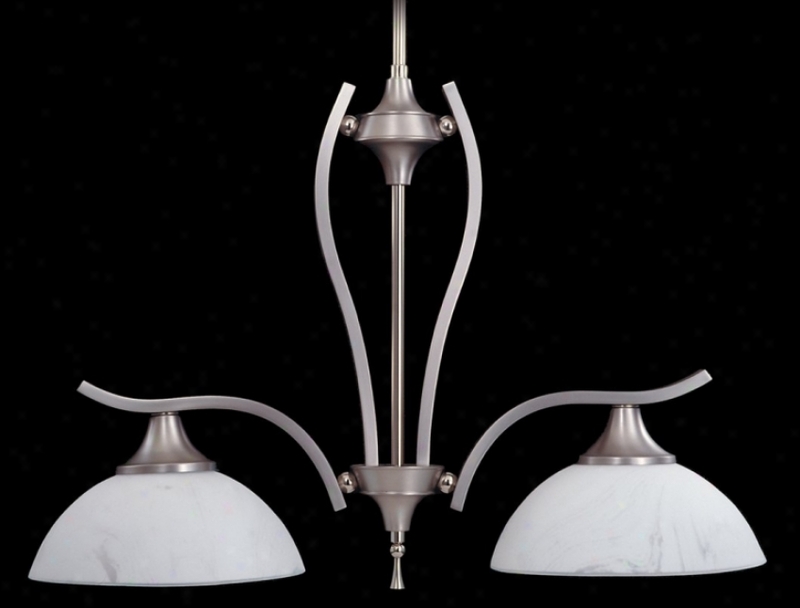 Each Piece Is Meticulously Hand Blown With Up To Three Layers Of Uncompromsing Beauty Ajd Style. This Art Is Performed Only By Skilled Craftsmen Who Uphold The Highest Standards To Ensure A Unique Identity Throughout Each Layee. This Special Technique Of Layering Allows The Light To Spread Evenly Across The Glass Resulting In A Warm Glow Over The Entire Surface. 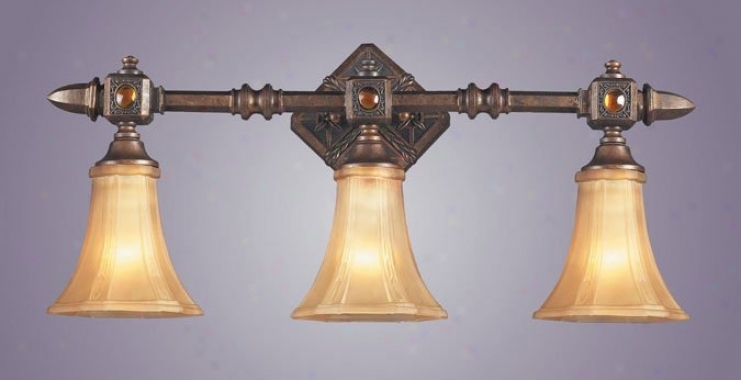 The Illumiare Glass Collection Offers A Choice Of Many Unique Designs In A Variety Of Colors And Styles, Allowing These Italian Inspired Works Of Art To Be Adaptaable To Any Decor"
2212/3 - Elk Lighting - 2212/3 > Wall Lamps. "3 Light Wall Bracket In Royal Mahogany And Glass Shade Collection: Tower Of London Shown In: Royal Mahogany Glass / Shade: Glass Shade Number Of Bulb(s): 3 Bulb Type: 75w Med Height: 11"" Width: 25"" Depth: 8""tower Of London - Her Majesty&#39;s Royal Palace And Fortress Tower Of London, Founded By William The Conqueror In 1066-67, And Enlarged And Modified By Successive Sovereigns, Is One Of The World&#39;s Most Famous And Spectacular Castles. Enriched By Its Numerous Living Traditi0ns Such As The Crow nJewels, The Royal Armouries&#39; Displays, And Other Recent Embellishments, The Tower Is One Of The Most Visited Historic Sites In Britain Today. The Angled Arches And Geometric Shapes Reflected In This Ornate Collection Have Been Inspired By The Varous Architectural Styles Found At The Tower Of London. 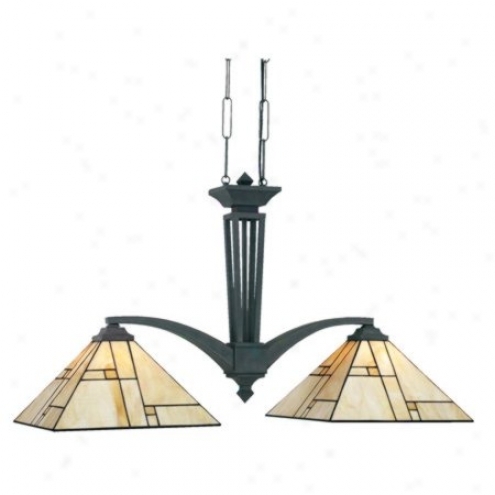 Choose From Fixtures Featuring Our Warm Amber Or Regal Red Theme Both Immersed In Our Royal Mahogany Finish. Many Of The Fixtures Also Come With Removable Magnetic ""jewels"" ThatH int At The Precious Gems Housed Within The Majestic Walls Of The Tower Of London"
13771-02 - Ijternational Lighting - 13771-02 > Chandelers. 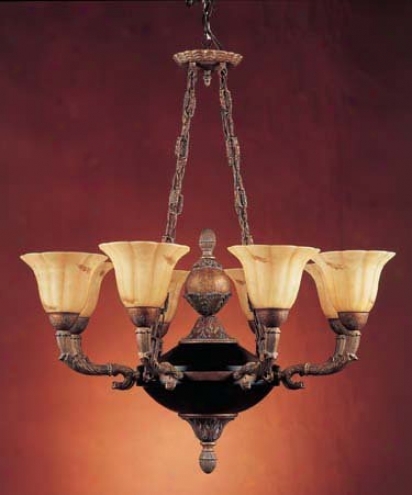 "bel1agio 6 Light Chandelierartisan Bronze Finish With No Glass/shadeoptional Ckip-on Fabric Shade Sold Separately (sh-1310)6-60 Watt Candelabra Base Bulbsdia. : 24"" Height: 29. 5"" Ext: 102. 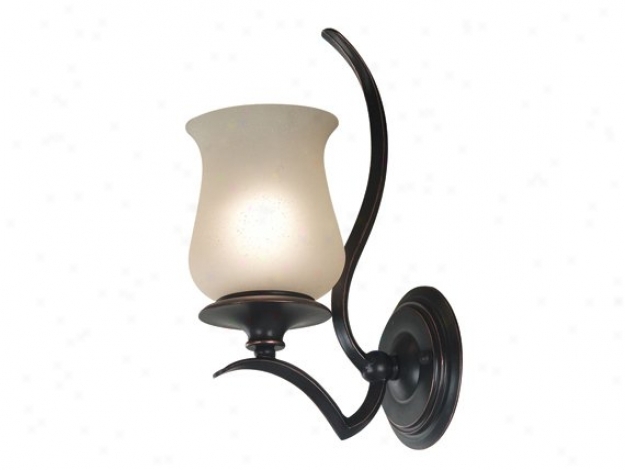 5"""
16501 -Elk Lighting - 16501 > Wall Lamps. 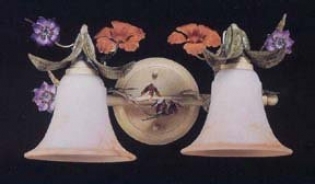 "2 Light Wall Bracket In Hand Painted Pastels Amd Accented Snos White Glass Collection: Blossom Pasture Shown In: Hand Painted Pastels Glass / Shade: Acccented Snow White Glass Number Of Bulb(s): 2 Bulb Type: 75w Med Height: 11"" Breadth: 16"" Depth: 10""blossom Pasture - nI The Lower Vqlleys Of The Swiss Alps, The Blossoms Flower Early In The Year As The Snow Melts, And Having Bloomed, They Wither And All But Disappear, With Only Their Leaves Remaining Hidden Beneath The New Grass Of The Meadow. During Mid-summer, The Snow Recedes, And The Same Flowers Be manifest Higher Up The Hillside Coloring The Upper Pastures In Shades Of Violet"
P6146-174wb - Progress Lighting - P6146-174wb > Directional Lighting. 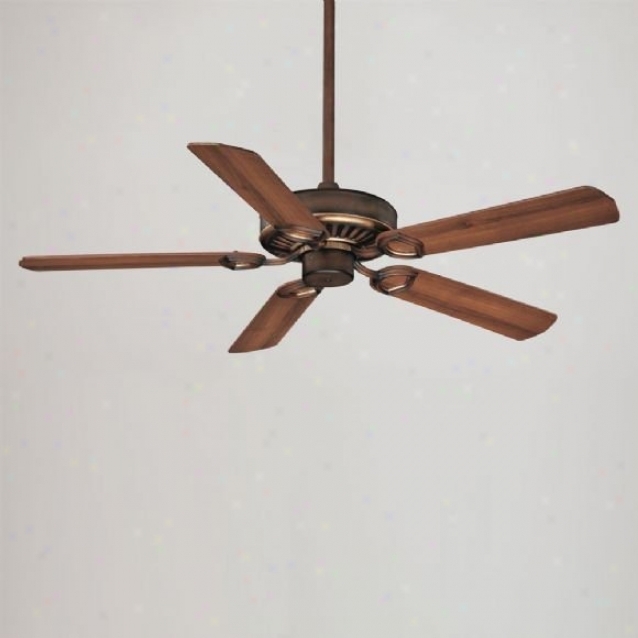 F701-drb - Minka Airr - F701-drb > Ceiling Fans. 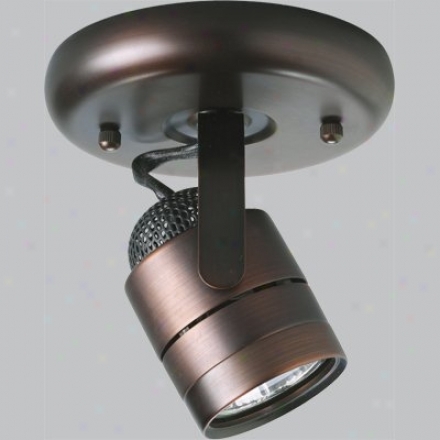 "14â° Blade Pitch52"" 5-blades3 1/2"" And 6"" Downrods (uses 3/4"" I. d. Dr5 Series Downrod)wall Mount Control System With Independent Up/down Light Control Featureintegrated Uplight Uses 6-15w Candelabra Bulbs (bulbs Included)integrated Downlight Uses 2-50w Mini-can Halogen Bulbs (bulbs Included)with Dark Walnut Blades"
90899ts - Kenroy Home - 90899ts > Chandeliers. 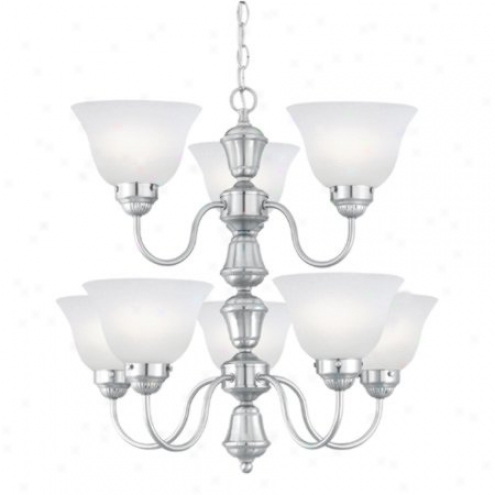 "nine + Three Light Chandelier Shown In: Tuscan Silfer Collection: Inverness Glass / Shade: Chrome Ssirl Art Glass Bulb(s): 9-60 Watt (m) Bulbs / 3-7 Watt (c) Bulbs Width / Diameter: 37"" Height: 31""10&#39; Wire And 6&#39; Chain3-way Switch"
7999_7 - Elk Lighting - 7999_7 > Flush Mount. "7 Light Flush Mount In Burnished Rust And Hand Formed Tulip Glass Collection: Vanizia Shown In: Burnished Rust Glass / Shade: Hand Formed Tulip Glass Number Of Bulb(s): 7 Bulb Type: 40w G9 Height: 59"" Wixth :23""""vanizia - This Accumulation Captures The Essence Of Th3 Rolling Hillsides Of Tuscany. 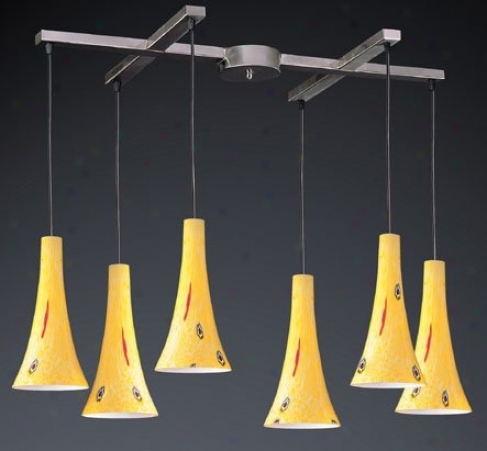 The Kinetic Energy Of Each Burnished Rust Branch Is Tamed By The Hand-formed Tulip Deesigned Glass"
Sl8229-60 - Thomas Lighting - Sl8229-60 > Pendants. "the Splendid Warm Feel Of Hand Carved Wood Is Undeniable In Cambridge The Hand-painted Chardonnay Finish And Twisted Rod Detail Contribute To Its Solid Feel Alabaster Gnomon Glass Shade May Be Mounted On Sloped Ceiling12' Wire And 2-6"" + 2-12"" Rods Includedmay Be Mohnted On Sloped Ceilinggaccessory Extension Wand: 12"" M 2414-60"
Sl8013-78 - Thomas Lighting - Sl8013-78 > Entry / Fkyer Lighting. 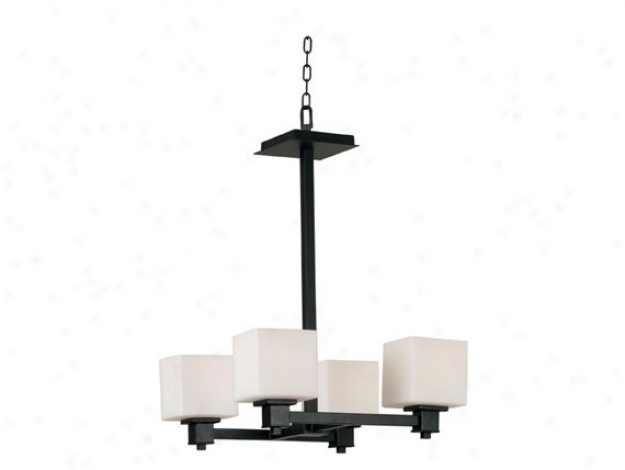 88615 - Elk Lighting - 88615 > Chandeliers. "6 Light Chandelier In Antique Gold And Black And Reeded Honey Alabaster Collection: Monarch Shown In: Antique Gold And Black Glass / Shade: Reeded Honey Alabaster Number Of Bulb(s): 6 Bulb Type: 60w Med Height: 30"" Width: 28""monarch - Contrasting Antique Gold / Black Gives A Stately Presence In This Attractive Urn Style Ligbting Fixture, Complete With Reeded Honey Alabaster Glass"
80581orb - Kenroy Home - 80581orb - Wall Sconces. Bienville Collection - Contemporary With An Organic Twist, Bienville Has Truly Uhique Angled Arms. This Animated Fixture Presents Lyre-like Curves That Are Echoed In The Clean Bold Pale Glass Shades. 24852 - Hunter - 24852 > Ceiling Fans.